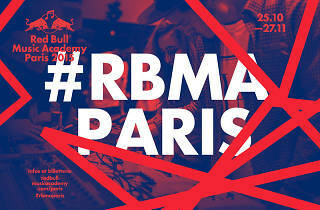 After 17 years, the legendary Red Bull Music Academy finally comes to Paris, with one of its finest ever line-ups of talks, live music and club nights running from October 25 to November 27. This year, events are themed around France’s huge historical contribution to electronic and dance music, with everything from intimate chats with Jean-Michel Jarre and Cerrone to live DJ sets from Laurent Garnier and Mr. Oizo. In addition to the vast array of public events, the Academy will also be inviting over 50 up-and-coming producers from all over the world to participate in workshops and collaborate with world-renowned visiting DJs at the Gaîté Lyrique (RBMA’s temporary HQ). 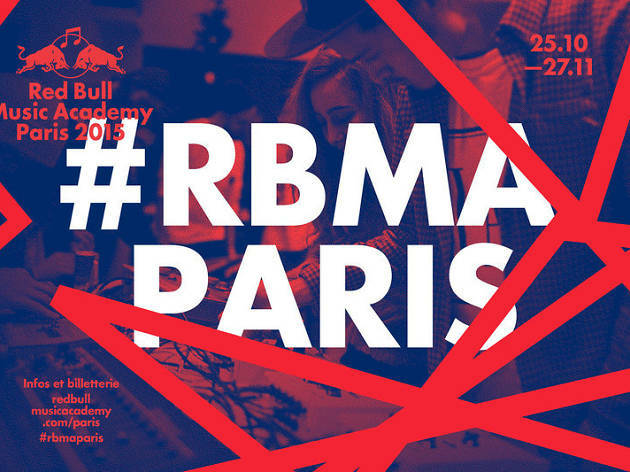 See below for our pick of the best talks, live music and club nights at the Red Bull Music Academy Paris 2015. For more information and the full schedule of events, click here. Sunday October 25: ‘Ici, maintenant’ at Badaboum with François K, Pépe Bradock and Joakim b2b Gilb’R. Wednesday October 28: ‘Sonic A/Vantgarde’ at the Gaîté Lyrique with Mondkopf, Laurel Halo, Vessel and Inga Copeland. Friday October 30: ‘Pitchfork Paris After Party #2’ at the Trabendo with Omar S and Galcher Lustwerk. Saturday October 31: ‘Pitchfork Paris Club Night’ at the Grande Halle de La Villette with Laurent Garnier, Hudson Mohawke (Live) and John Talabot b2b Roman Flügel. Sunday November 1: In conversation with French disco legend Cerrone, presented by Patrick Thévenin. Tuesday November 2: Floating Points (Live) at New Morning. Friday November 6: ‘50Weapons Finale’ at Concrete with Modeselektor, Shed (Live) and Bambounou. Sunday November 15: A rare performance from Kamasi Washington at the Trabendo. Tuesday November 17: In conversation with Jean-Michel Jarre at the Gaîté Lyrique. Wednesday November 18: A live show at the Bellevilloise with a diverse range of African artists like Nozinja, Nahawa Doumbia, Okmalumkoolkat, Congopunq and Niels Broos. Friday November 20: ‘Rap, Beats & Rhymes’, a celebration of French hip-hop curated by local collectives Yard and Free Your Funk at the Gaîté Lyrique. Thursday November 26: ‘Club Brutal’ at Rex Club with Mr. Oizo, Ron Morelli, The Mover and Veronica Vasicka. Friday November 27: ‘Paris Now! RMBA Closing Party’ at the Gaîté Lyrique with Low Jack (Live), The Driver, Krikor, Zaltan and Cabanne b2b Lowris.